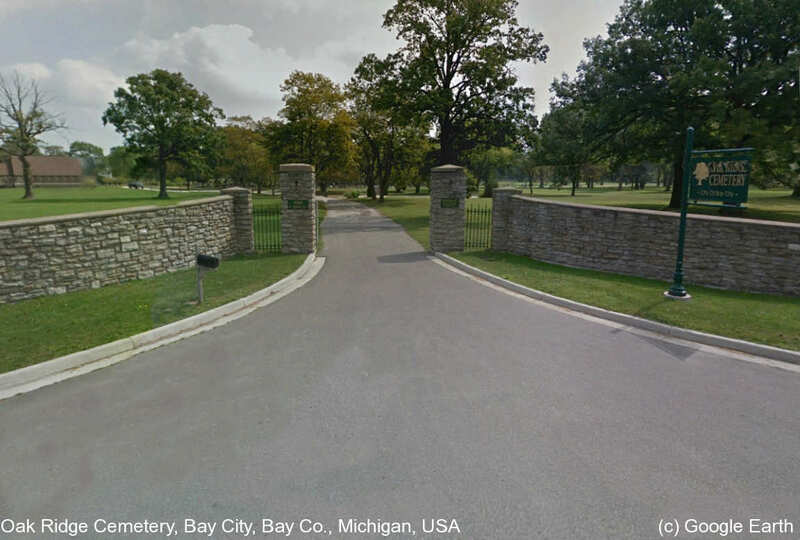 This is a very large cemetery with many sections that are clearly marked. However, without a section and lot number, it would be nearly impossible to find a burial to fulfill a photo request. The sexton of the cemetery can be reached at 989-684-0750 for the location of one or two burials, but if you have a list of multiple burials, it would be best to write to the cemetery address and include a SASE for a reply before you repost your photo requests with the plot information.